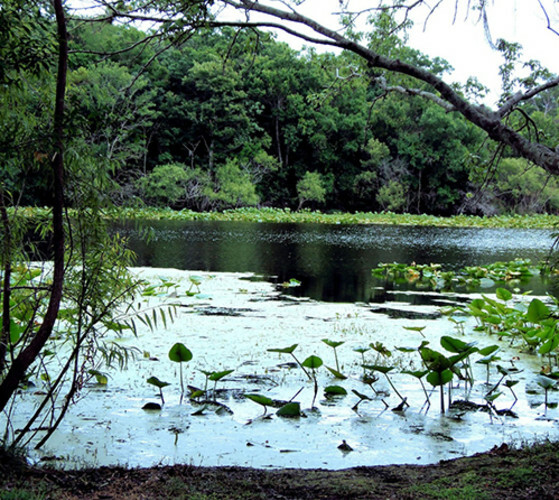 This park is made up of approximately 132 acres of Florida wildlife, offering an enjoyable view. If it isn't the land that sparks your interest, it will be the ponds. There are two ponds that fall within the boundaries of the park. 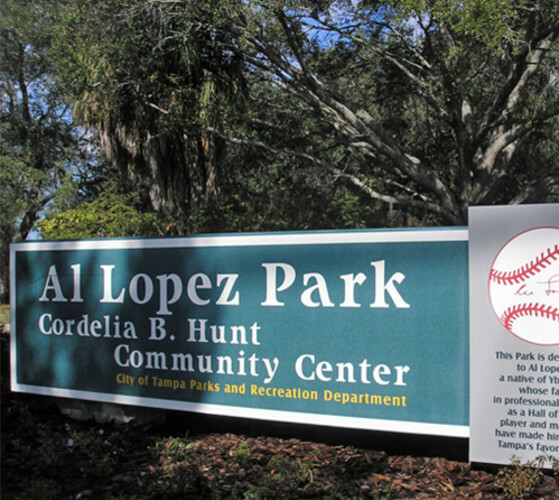 The northern pond offers fishing, and some have said that the fishing is what sets Al Lopez Park aside from other parks.